Before we had a baby, we traveled with maybe one medicine item—Ibuprofen for hangovers. Now that we are responsible for another little human, we carry a pretty extensive first-aid kit for travel with our preschooler. A friend who spent 6 months in Nicaragua with her two small children asked me to write more about it, so here’s our thorough checklist. Keep in mind, we don’t always travel with all these things. When traveling to a foreign country or a remote area, however, it can be difficult to get what you need as quickly as you’d want for your child. Always ask your pediatrician to confirm exact dosage based on the current weight of your child. Write the dosage down so you don’t forget it in the heat of the moment. Oral rehydration salts (Drip Drop ORS ) or Pedialyte powder (Pedialyte Powder Pack ) Note: Neither of these are OK for children under 1 year. 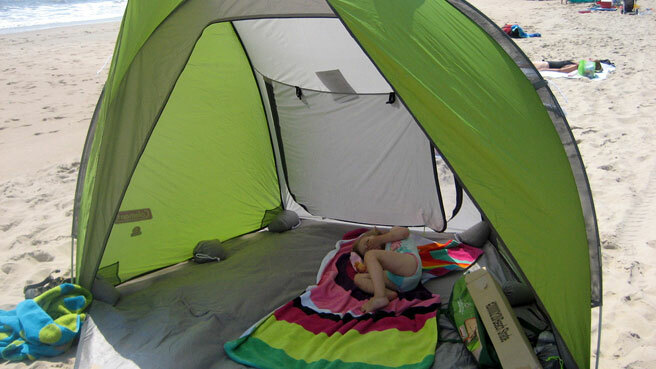 Special thanks to: One Bag, who helped me create the perfect packing list for light packing with babies and toddlers. 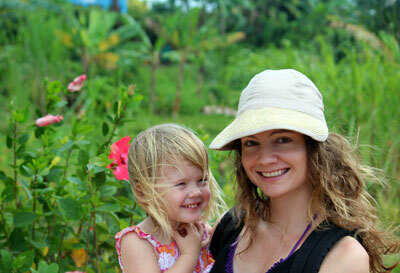 Also, great packing lists for children are available from Travel Mamas. 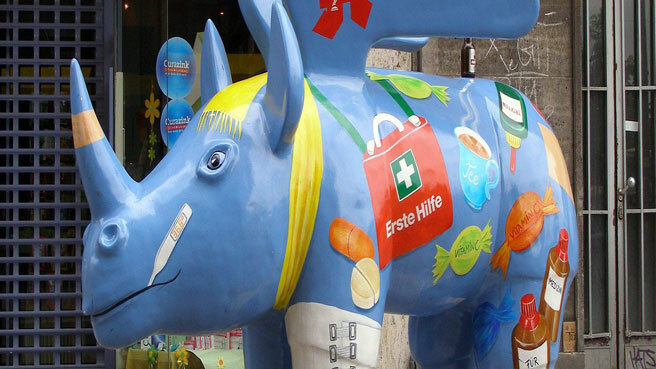 Cool First Aid Rhino picture by Flickr’s erix!